Comox Real estate took off when Joseph Rodello purchased some of the first lots on either side of the wharf on which to build a store and in 1877, the Elk Hotel. The wharf became the centre of the community and the town began to grow. 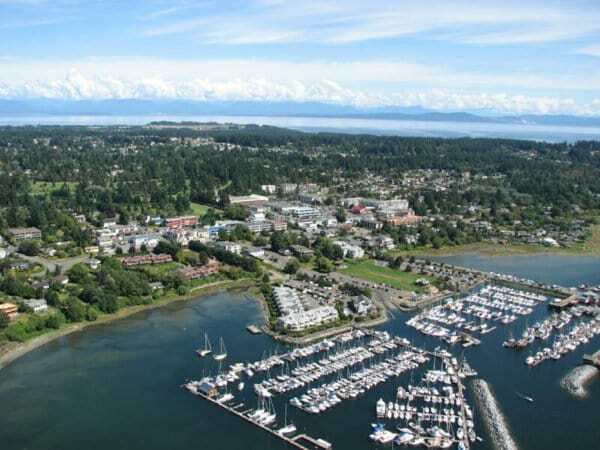 Comox represents a significant part of the overall Comox Valley real estate market. Generally, the town accounts for more than 25% of the overall sales on an annual basis. This economic activity comprises older established areas and a number of new developments and it offers many different types of homes to prospective buyers. Comox continues to expand with new neighbourhoods being built such as Foxwood Estate, Lancaster Heights and Beckton Estates. Whatever your needs, come by for a visit and see what the Comox real estate market has to offer. You may just find your next dream home here close to our nearby ocean and mountain ranges. MLS® system data provided by VIREB, copyright© 2019. VIREB IDX Reciprocity listings are displayed in accordance with VIREB's broker reciprocity Agreement and are copyright © 2019 the Vancouver Island Real Estate Board. The above information is from sources deemed reliable, but should not be relied upon without independent verification.